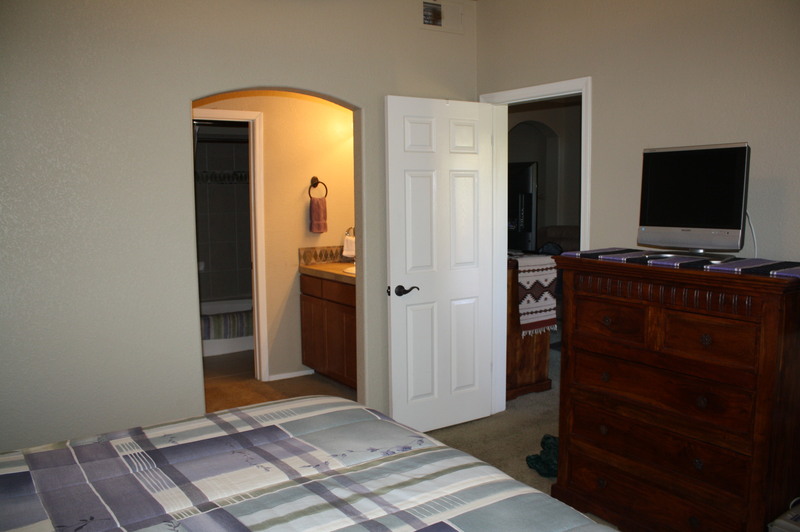 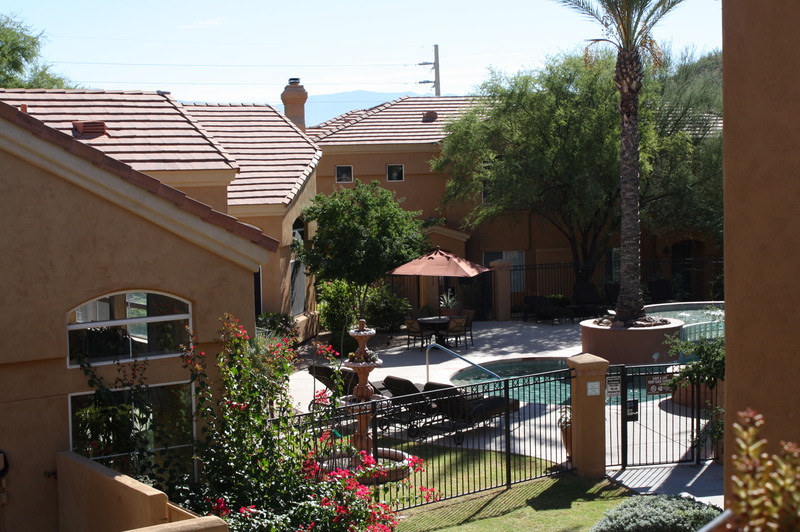 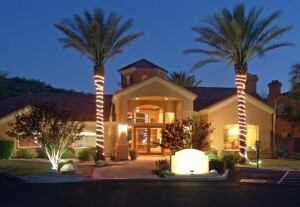 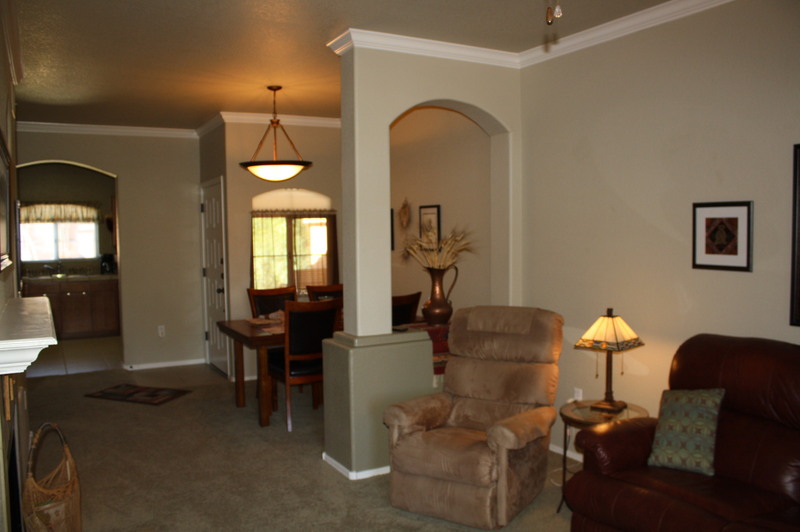 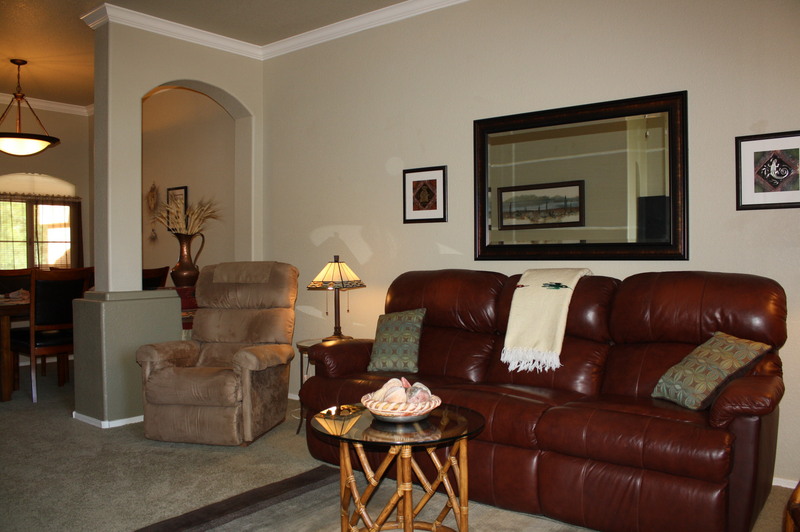 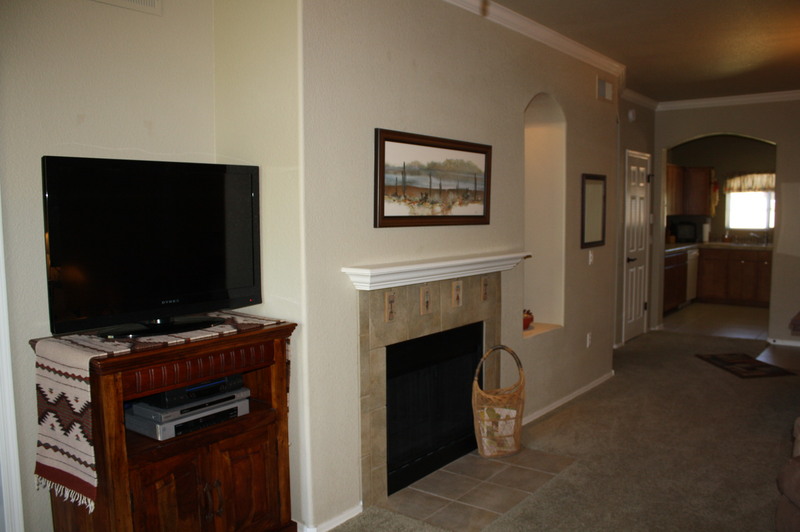 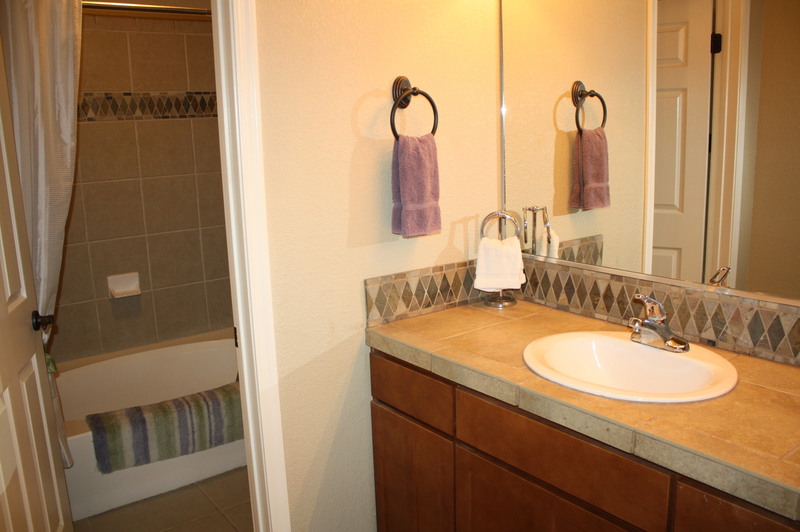 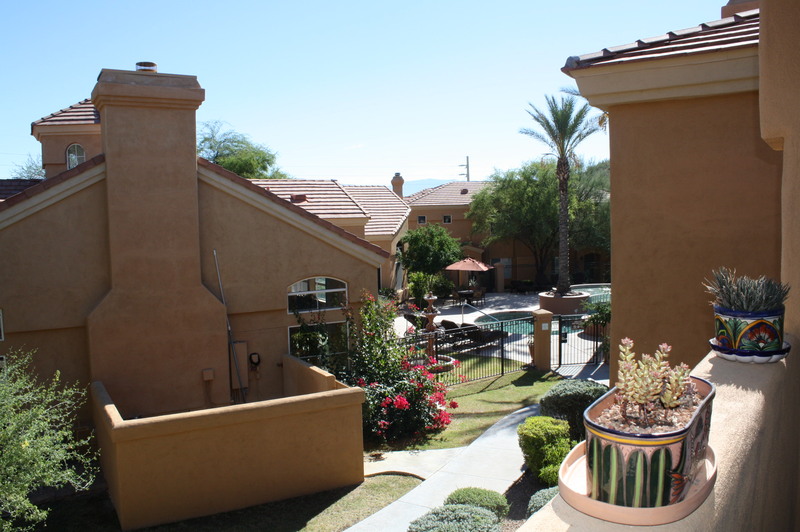 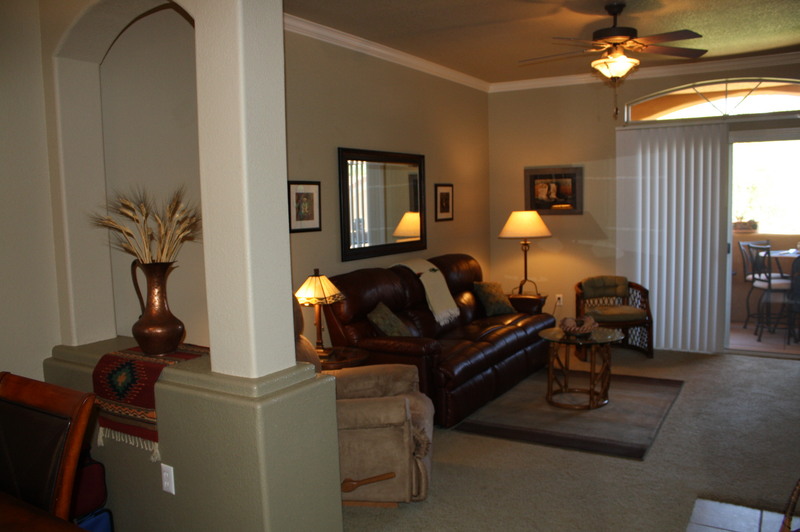 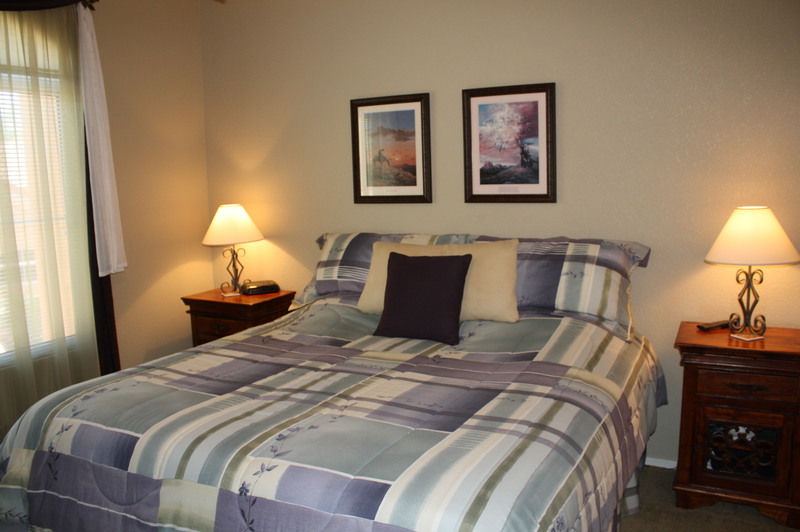 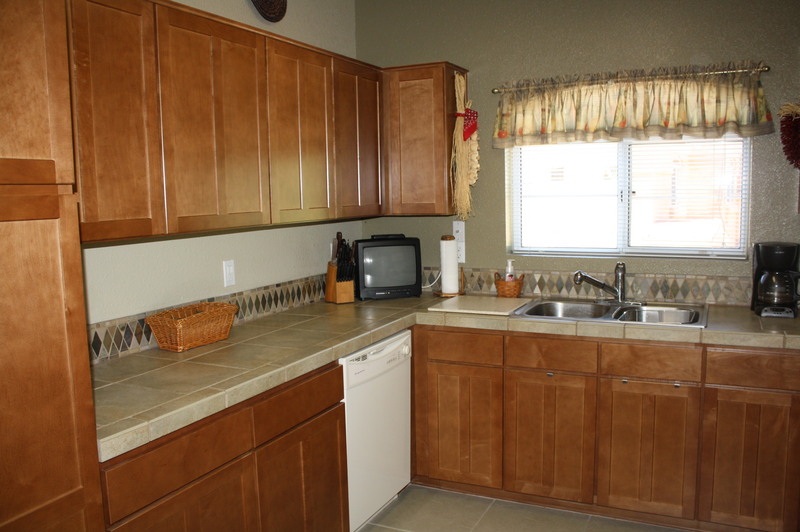 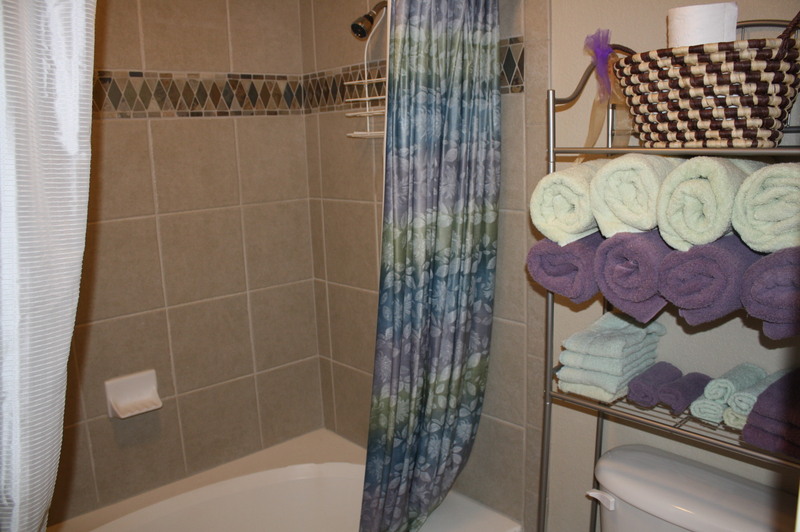 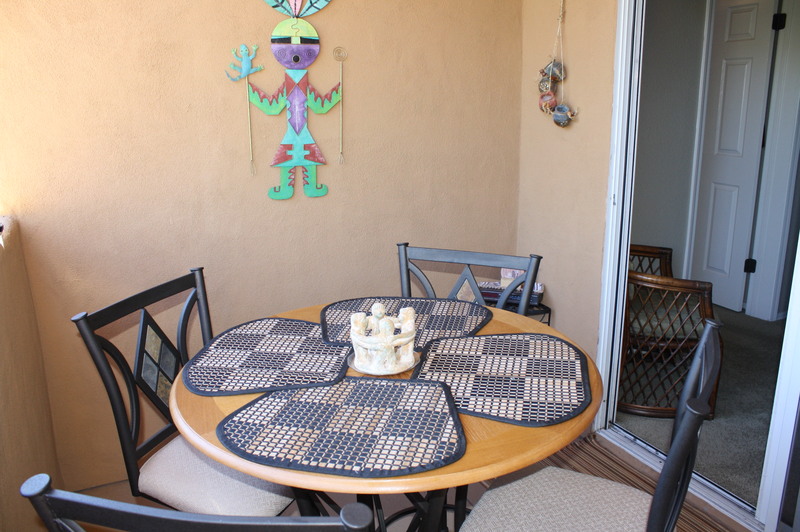 Fully furnished 2BR/2BA Tucson Corporate Housing in the luxury gated community of Pinnacle Canyon. 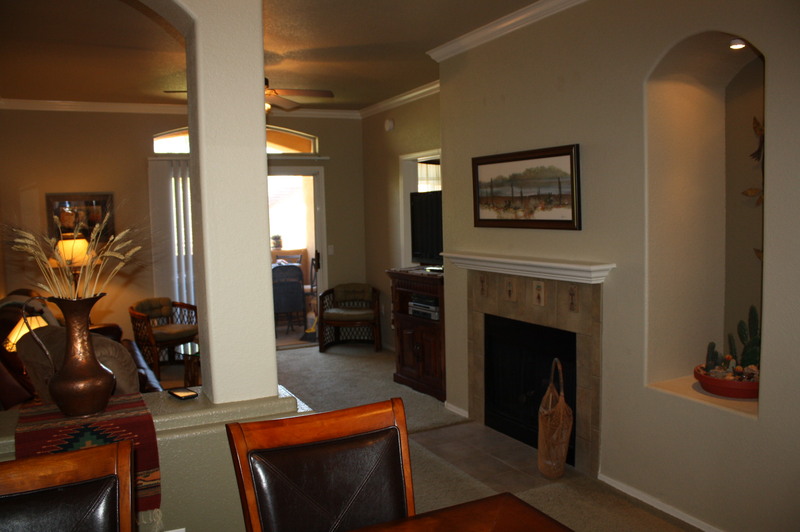 This 1074 square foot condo features covered patio with Catalina Mountain views, split bedrooms, romantic fireplace, completely remodeled, all utilities includes and cable and internet is provided. The Pinnacle Canyon Condos hoa amenities include heated pool & spa, clubhouse, exercise facility, business center, fireplace, bbq areas and in a convenient Catalina Foothills location near Sabino Canyon and walking distance to shopping & restaurants.